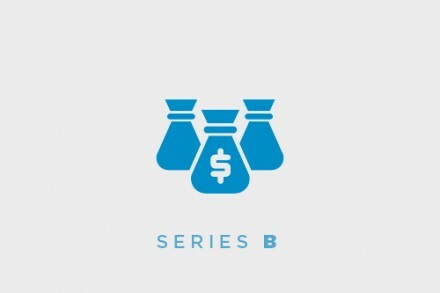 German healthcare company Bomedus has just raised 2.5m in Series B round. Founded as a spin-off of the University Clinic of Bonn, the startup aims to treat chronic pain with a holistic approach. 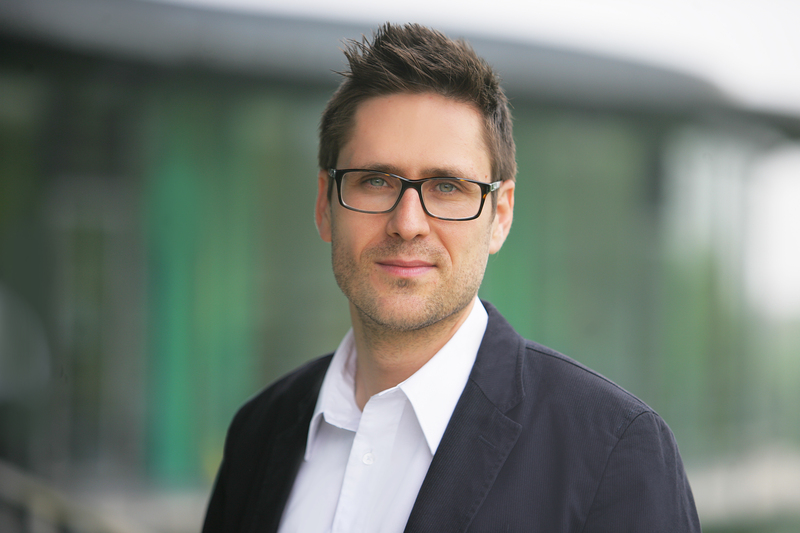 Tobias Weigl, co-founder of Bomedus along with his brother Johannes (CEO), answered our questions about the company, the products, the funding and future plans. FinSMEs: Hi Tobias, can you tell as a bit more about you? Tobias: I am 36 years old. I have a phd and will soon have the second one. I have two university degrees (economic and medicine). Besides work I am doing triathlon. My brother and I finished already more than 13 marathons (e.g. New York, Berlin, Prague). 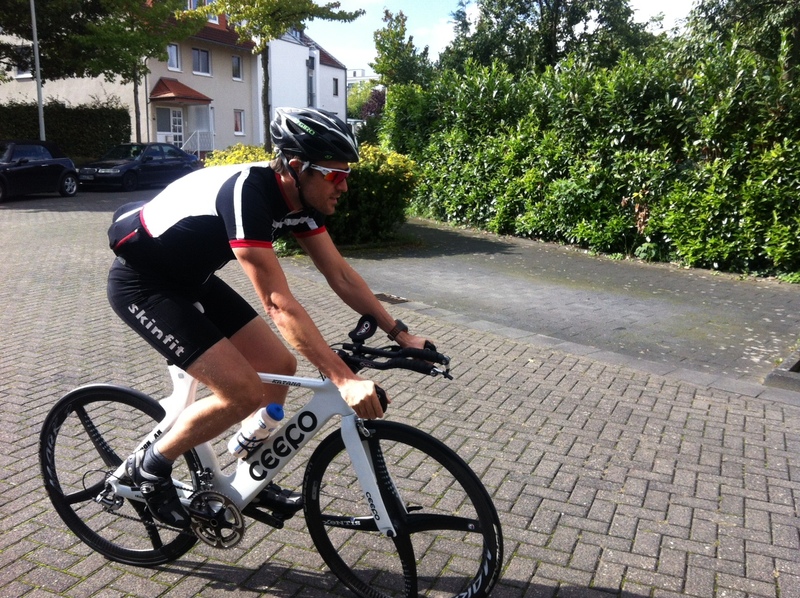 My big goal is to do the Ironman in 2016 in Roth. For this goal I am exercising around 15 to 20 hours per week. Triathlon is addiction. FinSMEs: Let’s speak about bomedus? What’s the problem do you want to solve? Tobias: We developed technology to reduce and to eliminate chronic pain, which represents a new way to stimulate small fibers that are responsible for “transporting” the pain from the origin (e.g. knee pain, back pain) to the central nerve system, in particular the brain. Our small fiber matrix stimulation (R) is stimulating specifically those small fibers, in particular the so-called Adelta and C-fibers (those are relevant for “transporting” the pain). We enable patients to have again a normal sensitivity for pain. Chronic pain patients become more and more sensitive for pain. A so-called “pain memory” is the result. Our technology eradicates this pathological “pain memory”. FinSMEs: Have you found a huge market? Tobias: Yes, nearly 15% of all people worldwide have chronic pain and all those people are potential customers for us. Of course there are small differences in scale and type of chronic pain in different countries but overall people in all countries suffer under the same problem: “Pain memory” by chronic pain. And that’s the problem we solve. FinSMEs: Which stage are you right now? Tobias: We are now producing and selling products. We have our own patents and we are certified for producing and selling medical products. Of course, we also work together with a handful of suppliers. We have only some suppliers because we have very high quality standards and guidelines. FinSMEs: Where is the company today in terms of growth? Tobias: We have currently 10 employees and around 850 customers/ patients who use or have used our technology. We have currently three major products: our bomedus Rückenband lumbal for the lower back pain, our bomedus Rückenband thorakal for the upper back pain and our bomedus Stumpfband for amputation pain. We work together with around 100 doctors and clinics in Germany. We are having our first customers in Luxembourg, Austria and Switzerland. Our goal is to expand more into those countries and to enter further countries in the European Union. FinSMEs: You just raised funding. How are you using the funds? Are investors supportive beyond capital? FinSMEs: bomedus is a spin-off of the University Clinic of Bonn. Can you tell us about your academia/industry experience? Is it a good practise? Can tech transfer work in Europe? Tobias: Yes, it can work but it is very difficult. The majority of people either have tech or business expertise. Luckily, my brother (Dr. Johannes Weigl) and I combine both. I think this is critical for success.